Lace up for the third in this 6-race duathlon series across 2 New York locations. The first location, Hudson Valley, provides a gentle running loop and a hilly cycling course, so is well-suited to competitors looking for a challenge. Compete in 3 or more races and receive a series award. Get yourself ready for the season with this fun duathlon series. Great speed work out for veterans and a perfect beginner level event for those considering entering the world of multi-sport. Individuals or relay teams of two are welcome. Overall and age group awards will be presented immediately following each race. Series awards will be given in October for those competing in 3 or more races. Kenneth Wilson State Park, Mt.Tremper, NY. This portion of the series will be held on the same course as the Hudson Valley Triathlon Summer Tri-Series. A two mile, gentle rolling course all within the park will start off the event. 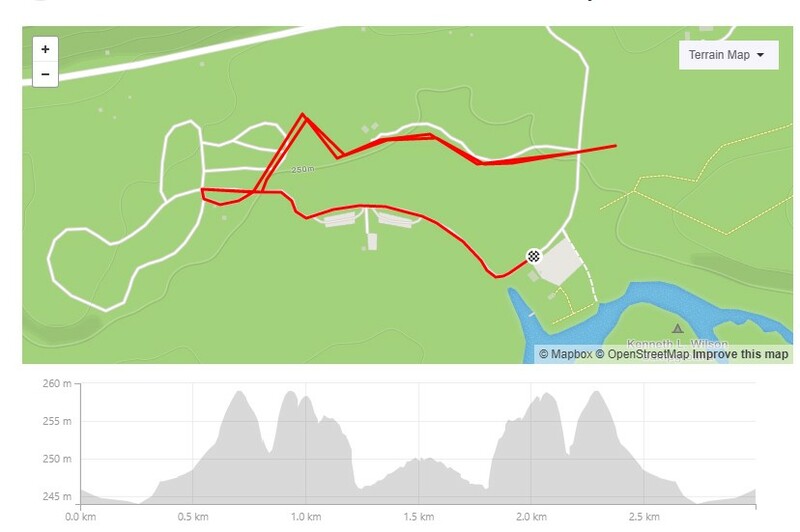 Then bike a challenging, hilly course that circle the park with 6 right hand turns, re-enter the park and run the same course as the first run loop. 2 mile run – 12 mile bike – 2 mile run. Held in Kenneth Wilson State Park in Mt. Tremper, NY near Woodstock. 2 hours north of NYC. IMPORTANT: Do NOT use the address for Kenneth L. Wilson State Park in a GPS, it takes you to the wrong location; instead, please follow these directions. Also note that there is very limited cell service in this area. Spectators are welcome to cheer on the competitors. Because of the profile of the race it is recommended that the spectators stay in the park for the Running section, near the Start and Finish area. Contact the race organizer for volunteering details. How do I get my results? - Race results will be posted online by the event organizer. There are no reviews for this event yet. Raced here before? Be the first to review this event. How was New York Duathlon Series #2-Hudson Valley?